Many of our students seemingly “can’t get enough!” As such, NGTC offers events, outside our normal class schedule, designed to offer an “introduction” to gymnastics equipment, apparatus and fun” in a non-threatening, positive, encouraging environment! And best of all, parents are free to take advantage of a “night off”. PARENTS NIGHT OUT: Every Saturday night, from 6pm – 9pm, we open the gym to pre-registered participants and walk-ins alike. 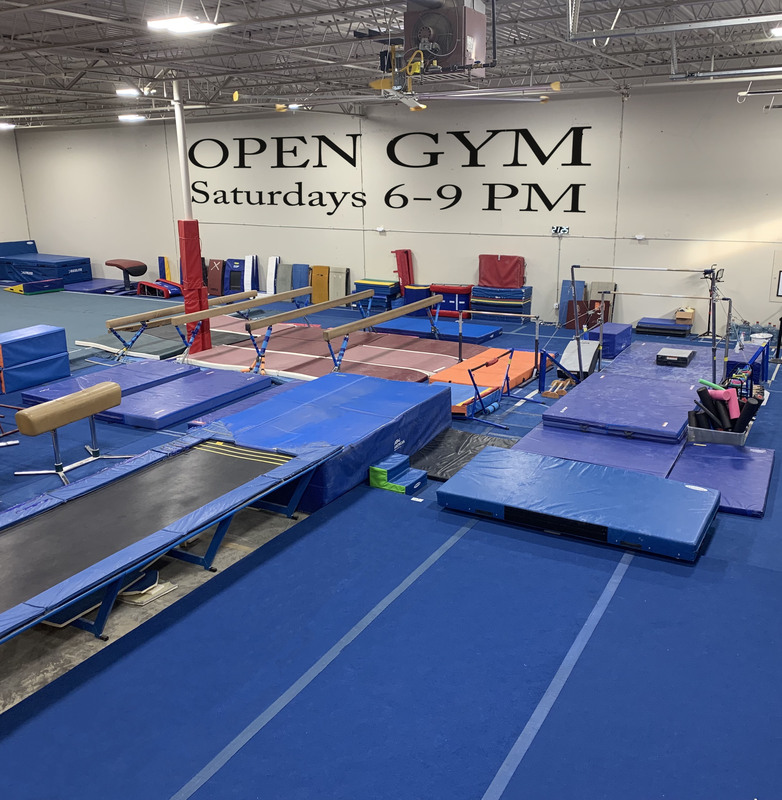 Parents drop-off their girls and boys (ages 5-17) for a night of gymnastics fun in a well supervised, fun, yet open environment. The cost is just $13 if you pre-register & pay (prior to Saturday), and $18 for walk-ins. Team members pay just $9. SKILLS CLINICS: Our Team Coaches host 2-hour Skills Clinics. Give your gymnast the extra specialized practice she needs to make that push to the next level. Want to polish up on those tumbling skils…more stretching and/or strengthening training, we have clinics just for that, and so much more! Click above for more details! 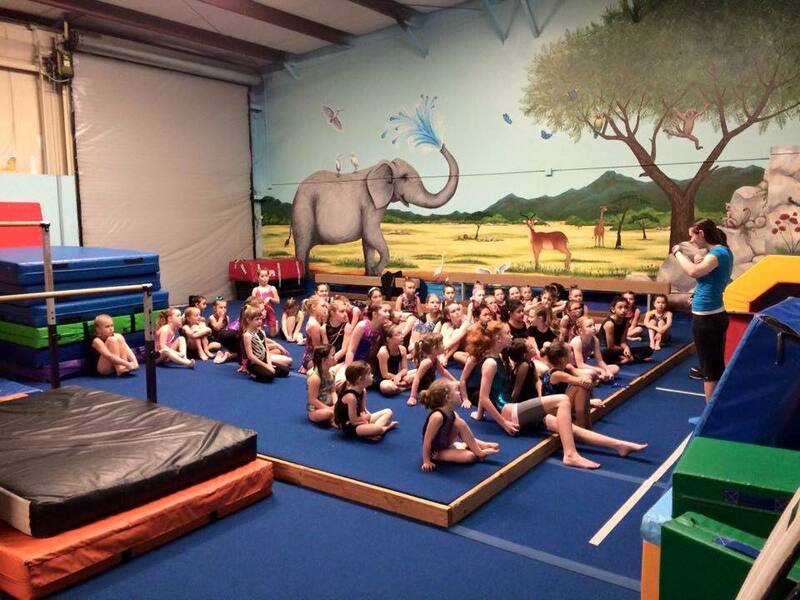 CAMPS: Our Portland Area Gymnastics Summer Camps are a great way to kick-start your child’s gymnastics skills. Whether he/she has been around gymnastics for years or is just starting out, our camps are designed to enhance his/her skills, make new friends, gain valuable experience and participate in events that will form memories for a lifetime. Our week-long sessions cost around $150 and spots fill quickly. We offer several 4-day camps during the summer, along with different camps throughout the year. Call or stay tuned for upcoming camps and clinics. BIRTHDAY PARTIES: Click to check-out the Birthday Party page on this website. We offer parties for your girl/boy that his/her friends are sure to love and remember forever! Dates and times book quickly so plan ahead and book your party today! And, we have some great specials periodically! FIELD TRIPS: All of us remember those great field trips we took as a kid. Well, with opportunities for day trips fewer in the schools today, take a break and give your special group a field trip to NGTC! Packages range from basic organized playtime for a couple hours (great for the youngest ones), to a complete trip with organized professional instruction, some learning material, and time for lunch (and let’s not forgot time to play). Field trips are suprisingly inexpensive, and only require a couple minute drive from downtown gresham (just 10 minutes off I-84). Give our office a today and see if a fieldtrip makes sense for your group! Give them a memory that will last a lifetime without breaking the bank! Have an Event of your own that you’d like to host at NGTC? Give us a shout….It will we worth your while!